U-dee aka da ikoto master is out again with another hit banger. KOLOBI...Oya dance tunu real names, Udeagha Joseph Kalu from Abiriba in Ohafia LGA in Abia state, went to University of Calabar .He started his music career professionally in 1999, joined Kcpresh crew,having been on local and international performances with Kcpresh .U-dee have performed along side indigenous and international acts :50cent ,Ja rule, Buster rhyms , Akon the list is endless . Came out with a video single titled' Sewere' presently a Jombo music premier artist, managed by Afroconcepts multimedia limited, he released a single "use ur head" last year produce by Jiggy Jegg the video directed by Patrick Ellis and produced by Aroconceptwhich went viral. 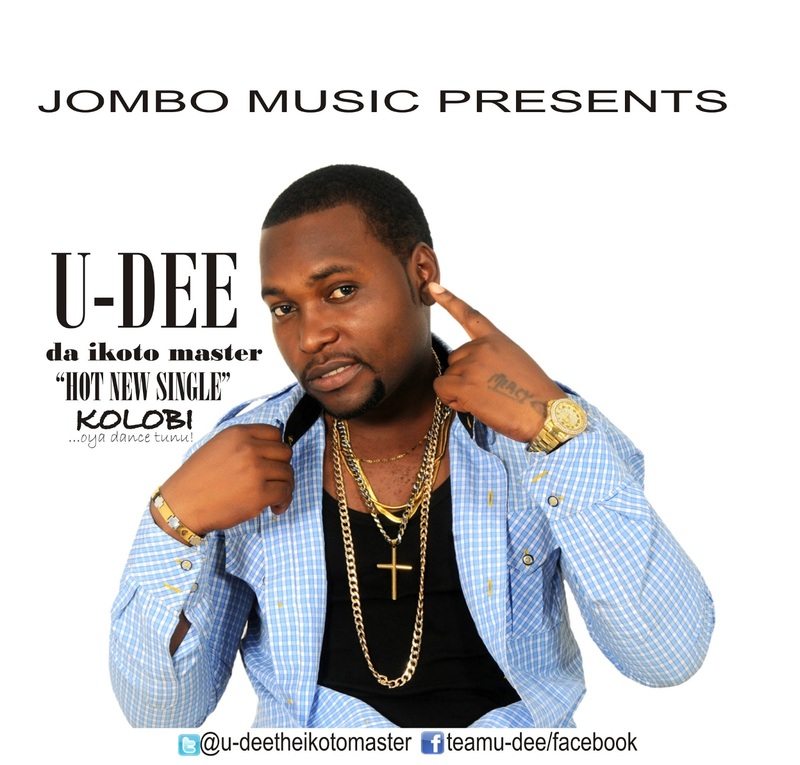 U-DEE is being regarded to as a ladies man ...he is set to take over ...he is Hot!! !